If you’re looking for patterned curtain fabric, then Montgomery could have the right choice for you. Mirto in red will add a touch of elegance to your home. Constructed out of 64.5% polyester 17% acrylic 14.5% viscose 4% linen you know it’ll last for years adding to your home. Hand crafted bespoke soft furnishings are our speciality and this red fabric can be made into a wide selection of them. 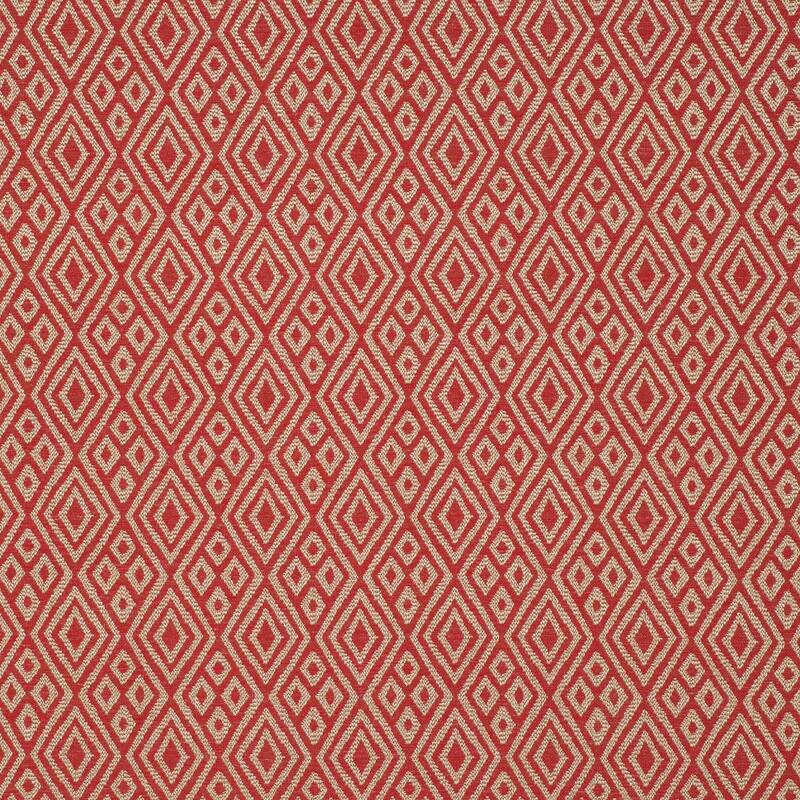 We hope you like this patterned red fabric and it’s perfect for your room.